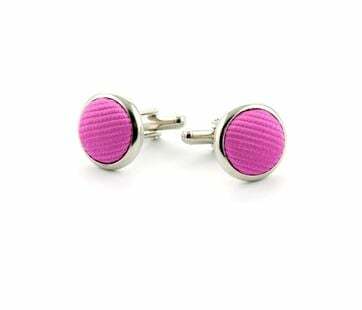 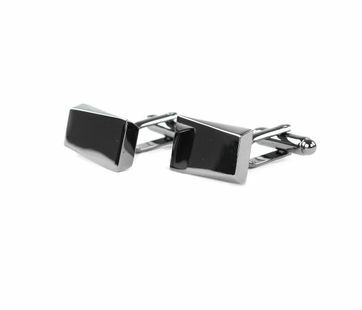 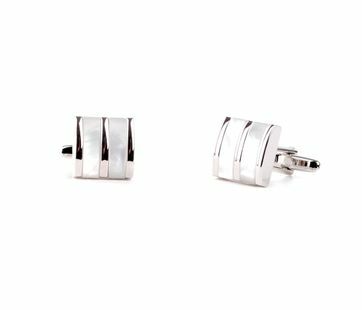 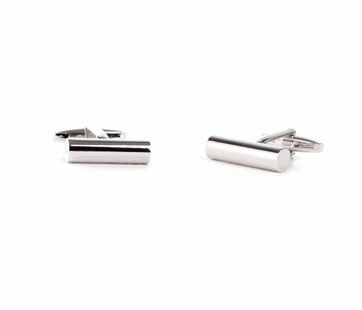 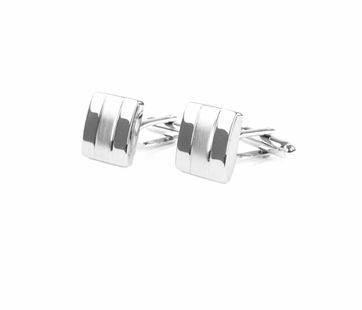 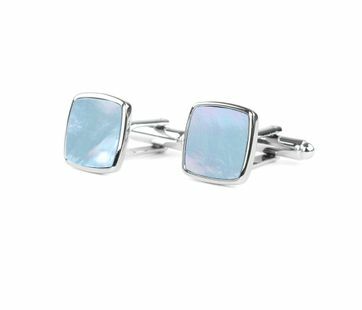 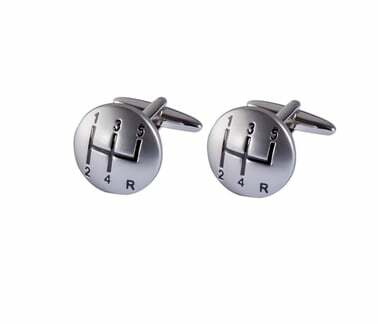 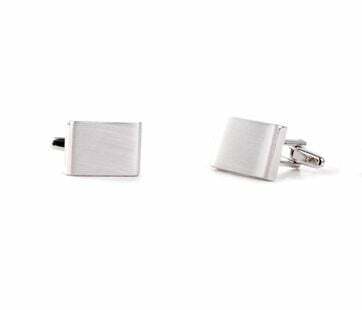 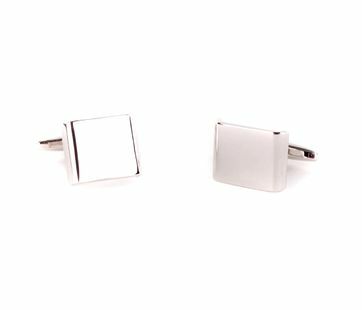 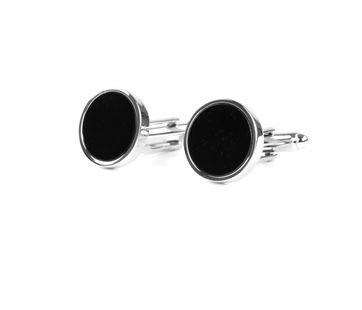 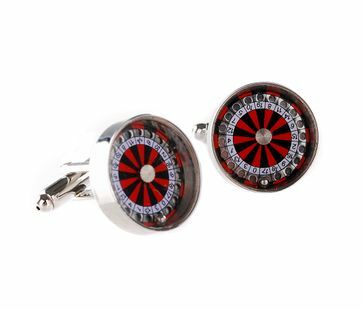 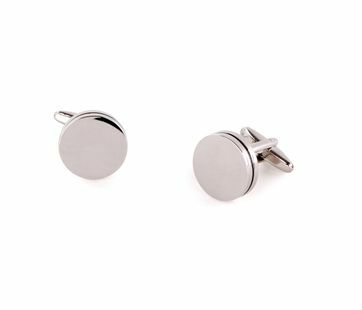 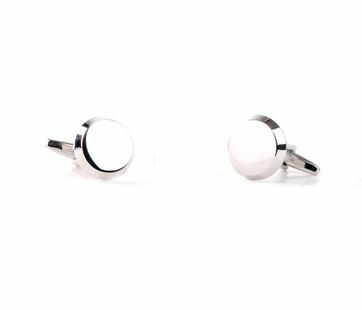 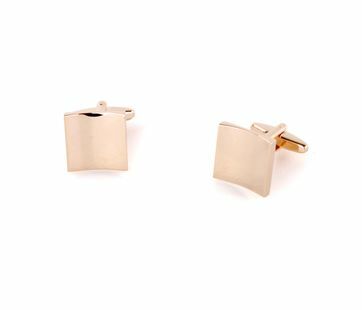 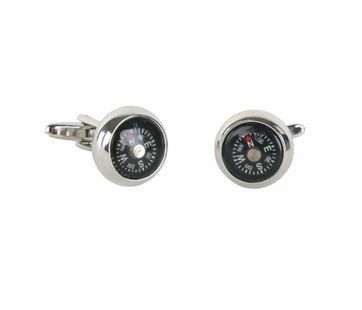 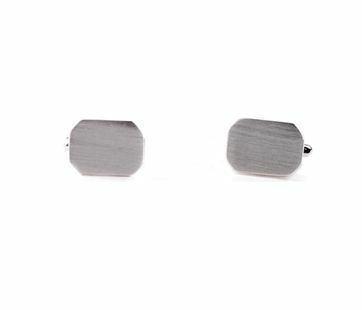 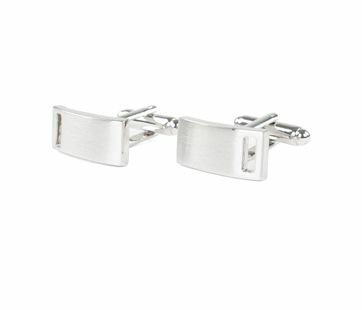 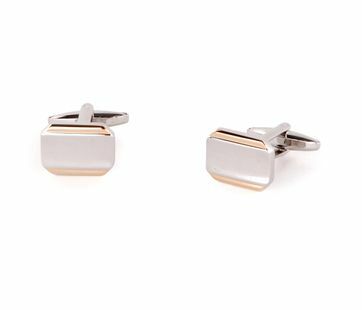 Shop the perfect pair of cufflinks for your double cuff shirt! 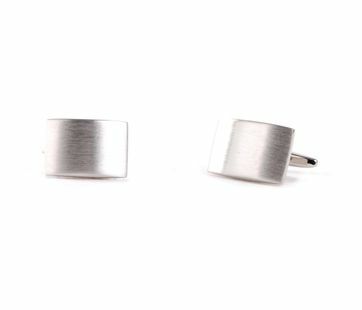 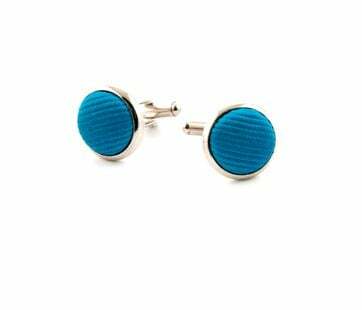 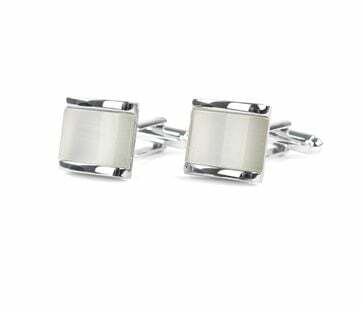 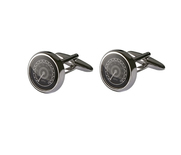 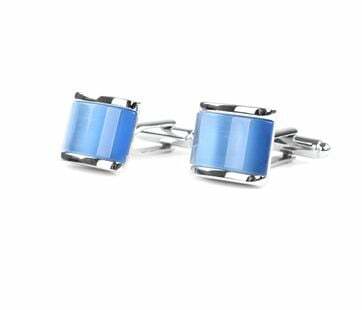 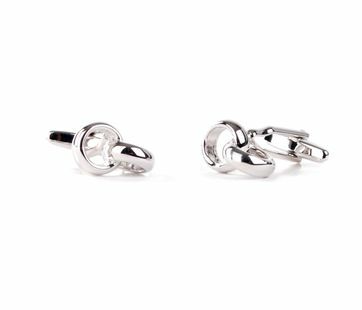 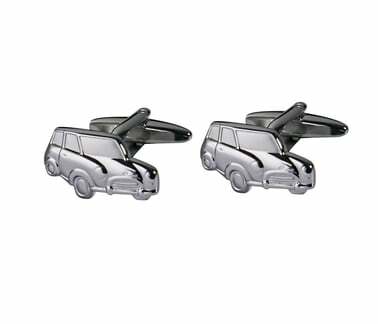 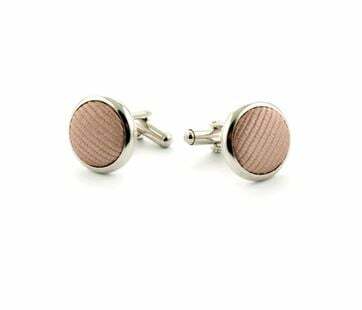 In our collection you’ll find cufflinks made of nickel-free steel and cufflinks with a silk finish. 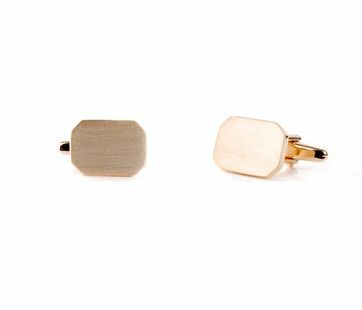 Shop the perfect pair of cufflinks for your double cuff shirt! In our collection you’ll find cufflinks made of nickel-free steel and cufflinks with a silk finish. 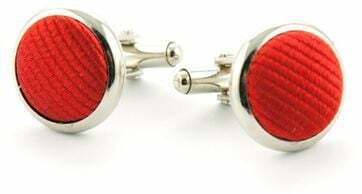 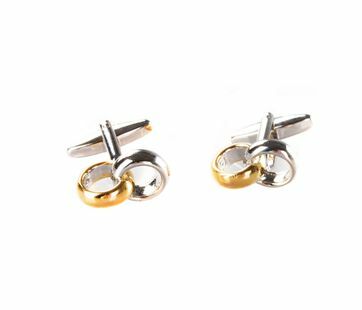 If you choose for one of our cufflinks with silk finish, you be able to match them with other accessories in the exact same colour (like ties, pocket squares and suspenders). 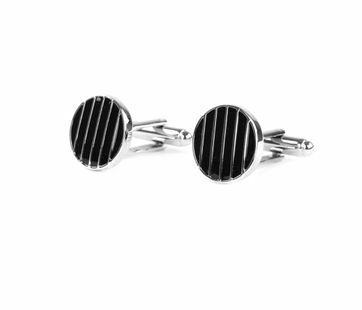 All cufflinks are always delivered in a beautiful black box, so there perfect for gift giving too! 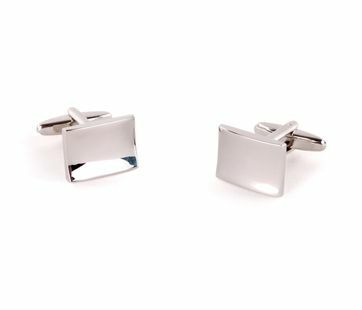 Of course you can also give them to yourself, whenever you don’t need them you can keep your cufflinks safe and sound in their box.